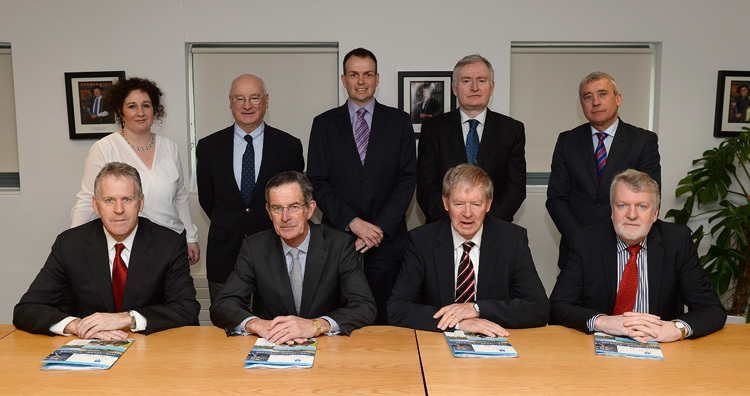 In March 2014 the Institute of Technology, Tralee established the IT, Tralee Foundation Board, to assist with fundraising for future developments at the Institute with the priority project being the Kerry Sports academy. L-R Back Row: Ms Brid Mc Elligott, Head Of Development IT, Tralee; Mr. Kevin Kenny, Retired Tax Partner Ernest & Young; John Fox, Company Secretary, Dr. Oliver Murphy, President IT, Tralee; Ogie Moran, Foundation Director. 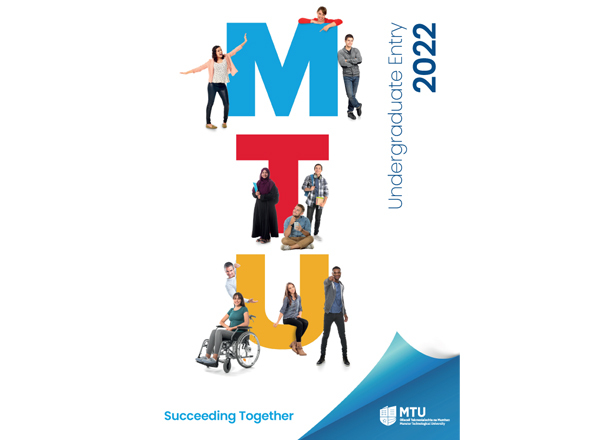 The Foundation is similar to those that operate in many of the main Universities in the state such as those located at the University of Limerick, Trinity College and University College Dublin. Each of these higher education institutions has benefited greatly from philanthropic and private funding which has supported many of their development projects – both infrastructural and educational. . 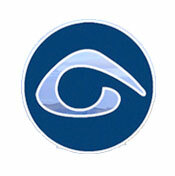 The Foundation is a company limited by guarantee with Charitable Status. The Institute of Technology Tralee is a key driver of economic and social development for the County. It was established in 1977 and has over 3,000 full-time students, employing 350 staff and providing a financial contribution of circa €60m to the local economy. 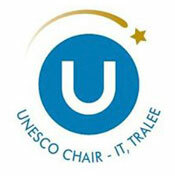 The Institute has an esteemed international reputation for leadership in inclusion and adapted physical activity and is the only higher education provider globally to be awarded a UNESCO Chair. This is testimony to the excellence of the Institute’s work in including people with disabilities in physical education, sport fitness and recreation. The €15m Sports Academy is the next capital project to be undertaken under the Institute’s Master Development Plan. It will allow sports people, able and disabled, to enjoy, prepare and compete to the highest standards. The Academy has been designed to address the needs of paralympic level athletes, as well as opening up a world of opportunities and accessibility to sports and recreation for people with disabilities in our society. 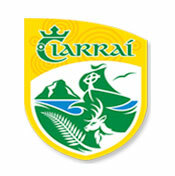 Comhaltas Ceoltoiri Eireann in Kerry. January 2016 – Progress To Date. We have been approved 50% Government funding for the project (€7.5m) and the Foundation is committed to raising the balance of funds (€7.5m) over the next eighteen months. The Foundation is focusing its fundraising efforts on, Philanthropic Foundations, High Net Worth Individuals, Corporate Donors, Government Funding and Strategic Partners. To date the Foundation has secured €5m from these sources. The Foundation is now focused on raising the remaining €2.5m required. We have commenced the Tender process and are on schedule to start construction in August 2016. The Sports Academy is the next stage of development proposed under the Institute’s Master Plan and will house the activities of the Institute’s Health and Leisure programmes in addition to the headquarters for CARA - National Centre for Adapted Physical Activity. Kerry has a very proud tradition of sporting participation and success. It is of paramount importance that we as a county continue to develop state of the art universally accessible facilities to allow all people, to participate in physical activity and sport from recreational level to the highest national and international level. We ask you to take up the baton and keep Kerry to the forefront of Irish sport.